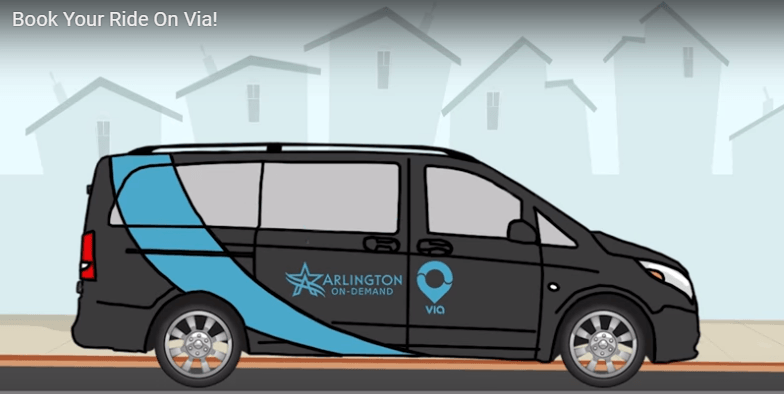 The City of Arlington and Via have partnered to launch a new, on-demand microtransit service in Arlington, Texas. As of December 11, trips on six-passenger vans can be booked by phone or using the Via app for a flat rate of $3 per ride. A number of wheelchair accessible vans are available as well. Through this program, Via’s vans currently serve downtown Arlington and several other heavily trafficked areas, from 7 AM to 9 PM on weekdays and from 9 AM to 9 PM on Saturdays. The service area will also further expand later this year. This renewable, one-year partnership is supported by funding from both the Federal Transit Administration and the City of Arlington, with the goal of providing local transportation that is affordable and convenient.